Training rosters are duly maintained in every training institute. They help the training supervisor or coordinator to have a clear idea on the number of attendees in the course. Some of the rosters even have space for contact details of the attendees so that the supervisor can contact the person if he is not coming to class for long. If you need help in creating such lists, there are Roster Templates samples specifically designed for training rosters to help you. 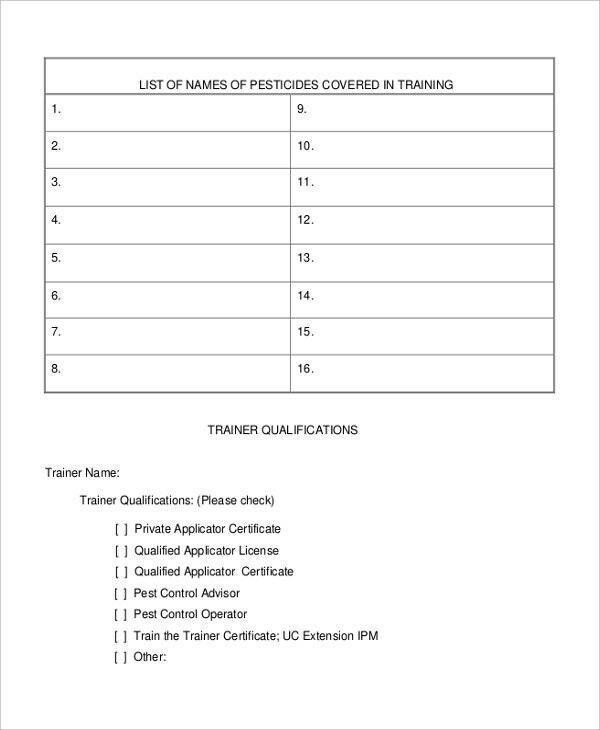 You have got a detailed training roster template here for a pesticide training institute. It starts with the list of pesticides to be taught in training, followed by data of the trainer. Then, you have a complete list to document the name, signature, job assignments and date of the training received by the employees. You may also see Attendance Roster Templates. 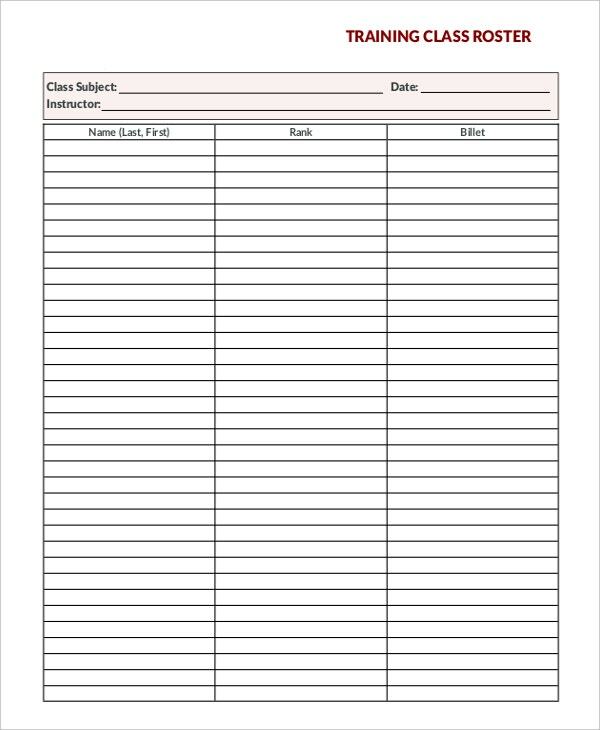 This training attendance roster template is to be maintained and signed by the training instructor. 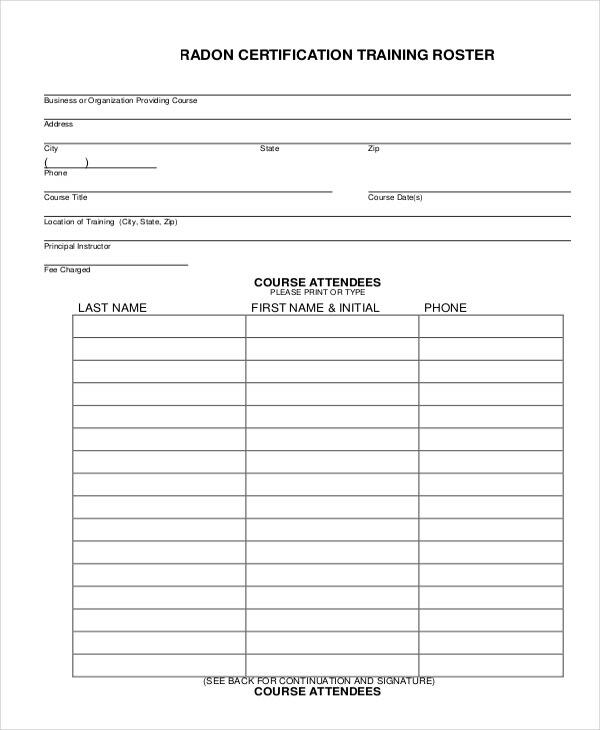 But it’s not the template where the instructor would mark the trainees present or absent, rather, the students attending the course would themselves come and sign their own names and mention the respective department, as the proof of attendance. 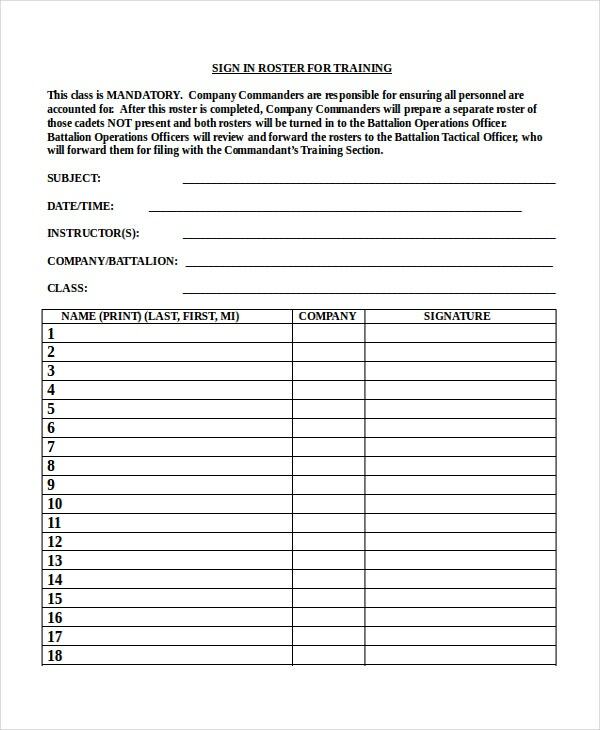 This training roster template is for a class of young marines. You have a neat and basic class roster sample here that documents information about the name of the marines, their ranks, and billets. The template starts with information on class subject and name of the instructor. Below you have space for staff initials or receipt. This training sign in roster template comes with a professional touch throughout and hence would be great if you are looking for a standard training roster. 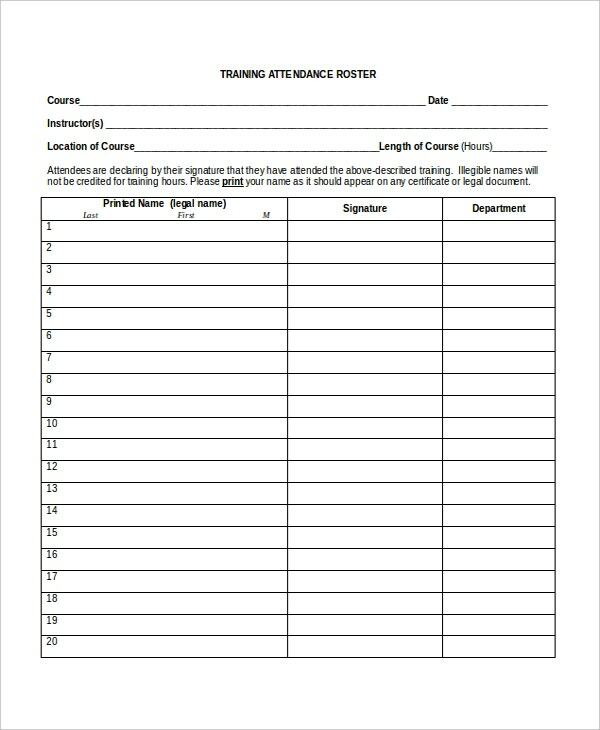 The list has to be signed in by each of the training attendees to prove their attendance in the class. The list can include information of up till 34 trainees. 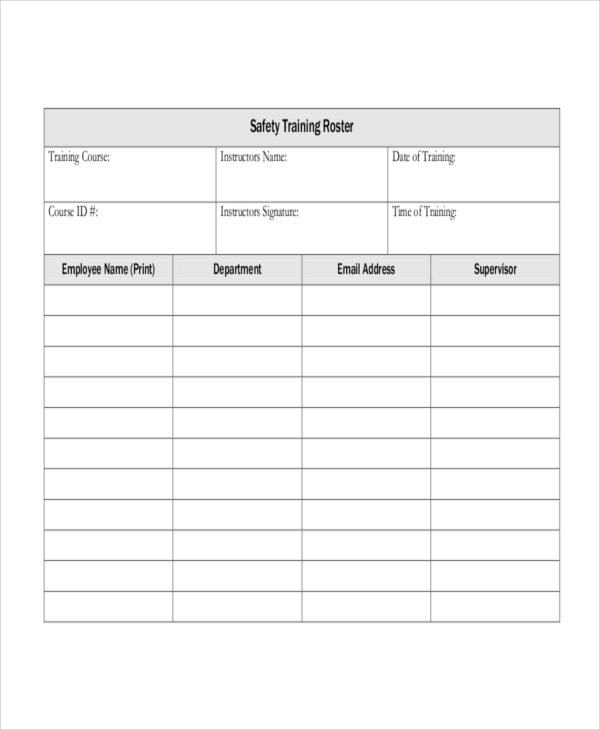 You have a simple yet practical class roster template for safety training institute here. The roster has space for the name of the employee along with other relevant details like the department, his email id and name of his training supervisor. At the top of the roster, you can include details on the training and instructor. > How to make a Training Roster Template? Do you need to create a training roster? Well, you have to maintain one when you have to take a class and have to keep a tab on your trainees. To create a training roster, primarily you have to take into account the number of trainees in the training program. It’s on the basis of the number of students that you will be creating the attendance column for the training roster template. Some of these rosters have the training supervisors mentioning the name of the trainees attending the class. However, some of these rosters also come with separate columns where the trainees make their signature as a proof of their training attendance. 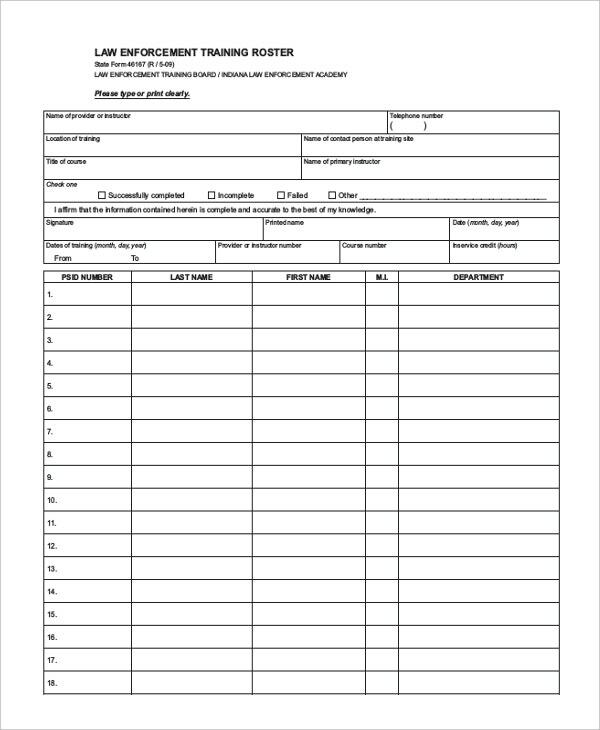 You may also see Blank Order Form Template. > What is the Purpose of Training Roster Template? It’s important for the very training coordinator to create a training roster template. The main purpose of such a roster is to check how many students have attended the training course. 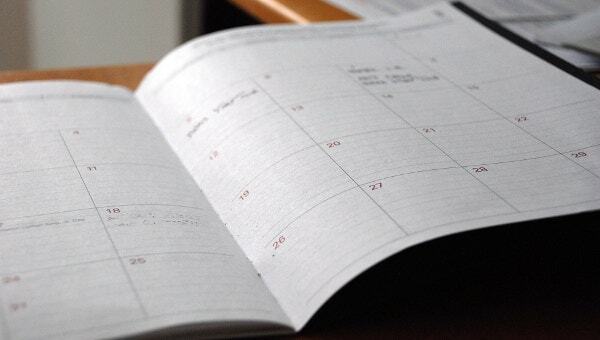 However, creating a training roster implies drawing columns and rows that could mean a daunting affair in your packed schedule. You may also see Shift Schedule Template. Thus, it would be more convenient if you can go for the training roster template samples which come up with pre-designed roster columns to count the attendance of your trainees. This way, you are no longer needed to design the list table yourself – all you have to do is download such a template and modify it. > What are the Benefits of Training Roster? A training roster template is really beneficial when you have a huge class of trainees to maintain. One of the most important advantages of such a roster is that you will have a complete idea on the number of students attending your training and not attending the training. As some of the rosters need the trainees themselves to sign on the roster while taking the class, you will get a more authentic proof of their attendance. Then, a training roster is also helpful in understanding whether your students actually find the training effective or not. A high rate of attendance is always directly proportional to a high rate of acceptance of the class. Are you looking for some ideas or inspirations on how to format a training roster for your training class? Well, in that case, you can check the templates mentioned above as they are specially designed by experts for training rosters. These work roster samples would be really valuable for any sort of training class out there.